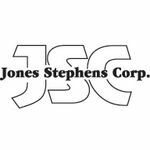 The Jones Stephens C3B4R201BN is a round closed-front toilet seat. This Deluxe molded wood seat with a bone finish features decorative brushed nickel metal hinges, defying the usual look of your toilet seat and gives you a unique and stylish one. Of course, style is not the only feature we're looking in a product. Quality is also important. 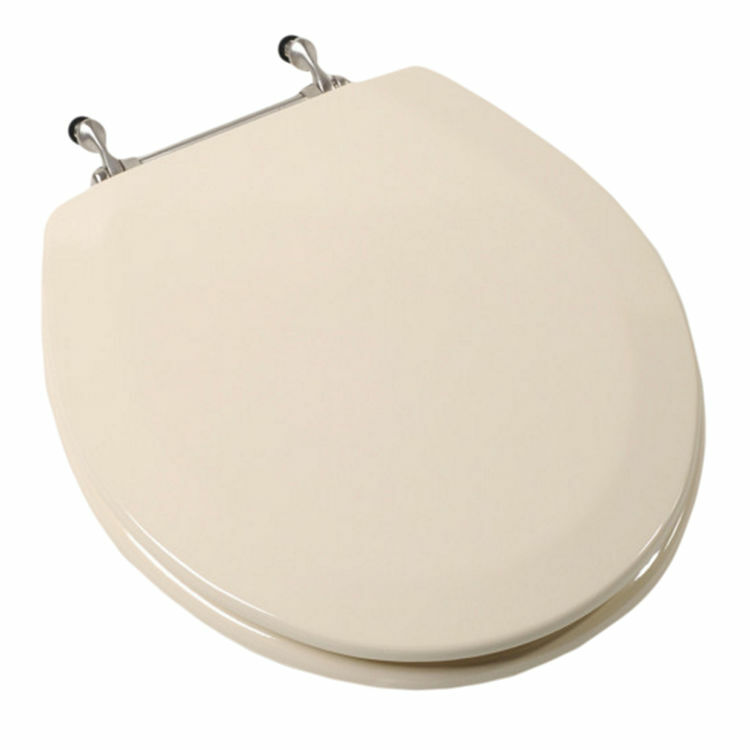 This durable replacement seat is multi-coated with the finest gloss enamel paint and UV paint color protection, making this toilet seat last long. Adding to that durability, are the stainless steel screws, the POM nuts, and the bolt which are all corrosion-resistant. Well, its nice to use a bathroom accessory that's not only durable but will also keep you and your family safe from germs causing illness. With that reason, an anti-microbial paint is coated on this toilet seat. Also, this C3B4R201BN toilet accessory includes four bumpers on the ring and non-skid rubberized pads, adding stability as the seat is lowered to the bowl. Might as well grab one of this toilet seat and experience the comfort that is waiting for you!